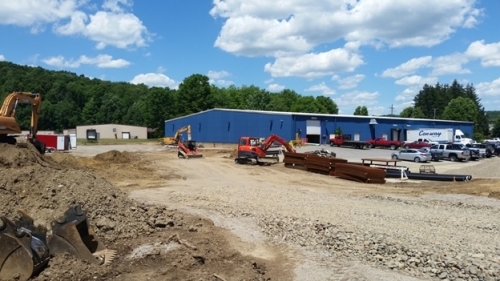 ChipBLASTER recently broke ground on a building expansion which will add a 150-foot-by-160-foot addition at the west end of Plant One. Currently Plant One is approximately 32,000 square feet in size. This addition, will nearly double the size of Plant One by adding another 24,000 square feet. The new space will be used to consolidate services, cut shipping costs and add jobs, according to ChipBLASTER President Gregory Antoun. The expansion is expected to create 60 to 100 new jobs in the next 10 years, Antoun said. 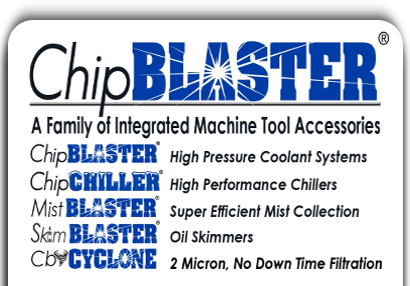 ChipBLASTER expects the building to be completed and fully utilized by the end of the year. Future expansions are being planned for Plant Two and Plant Three.